In modern days it is vital for any business/individual to save time and money anywhere possible. This revolutionised system can give you the information you need to save money. Routes travelled by individuals & drivers with real-time tracking. 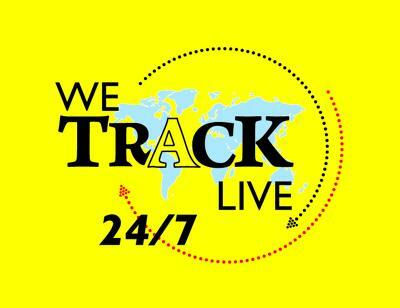 For your convenience I have included a detailed brochure of the tracking system as well as the pricing structure. Contact us now and get up to 40% discount on installation fee.